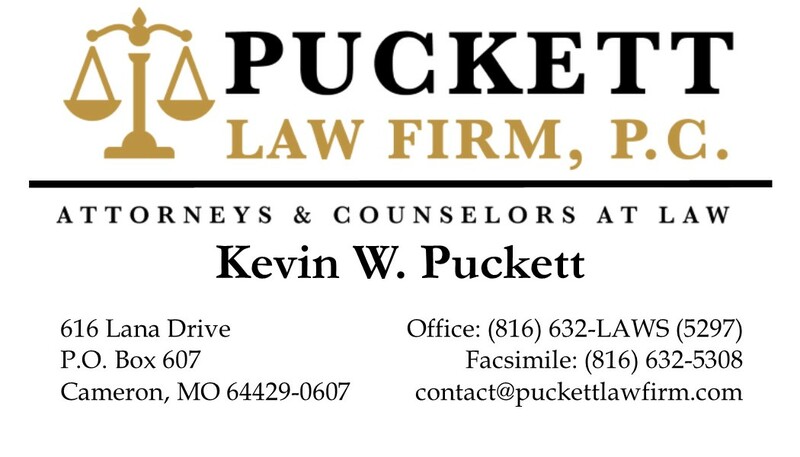 Kevin Puckett is Of Counsel at Puckett Law Firm, P.C. 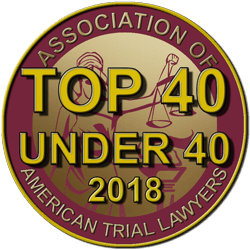 Kevin earned his Juris Doctor from the University of Missouri-Kansas City School of Law. 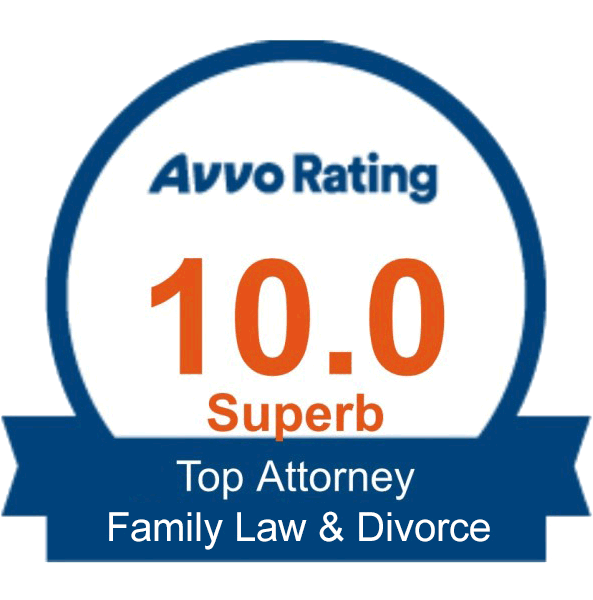 He graduated with pro bono honors and with an emphasis in Child & Family Law. Kevin's practice is focused in the following areas: Family/Divorce Law, Criminal Law, and Personal Injury Laww. 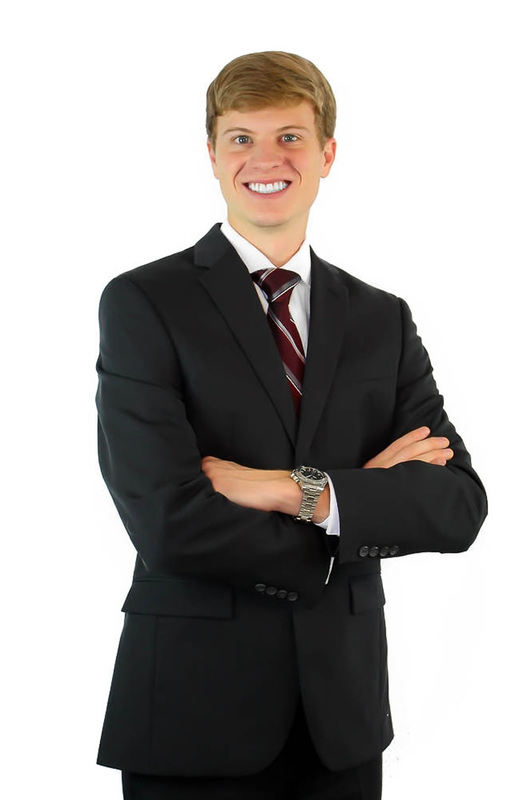 Although Kevin is a practicing trial attorney, he is also extremely entrepreneurial spirited. While in law school, Kevin has founded several successful businesses. He is the President and CEO of both On The Top Search, LLC (www.onthetopsearch.com) & Capital Recovery Services, LLC (www.captialrecovery.biz) as well as Vice-President of Biology Prints, LLC (www.Biologyprints.com) & Phame Records, LLC (www.phamerecords.com). University of Missouri-Kansas City School of Law, Juris Doctor. Missouri Western State University, B.S., Criminal Justice with a concentration in Legal Studies.